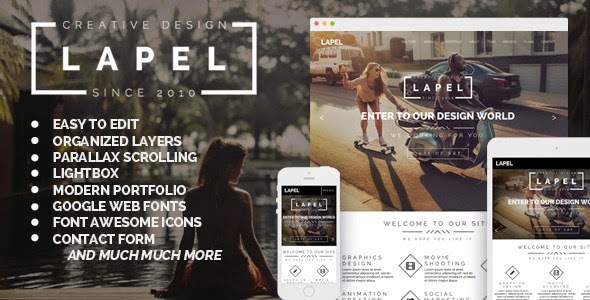 Lapel is multipurpose Muse Template for agencies, freelancers, developers or other types of business. When creating this product we focused on details and optimal deployment of components. 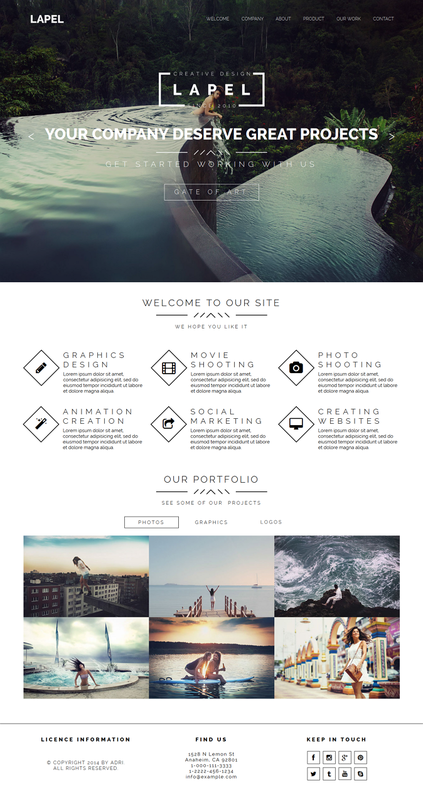 Item Reviewed: Lapel One Page & Multi Page Muse Template 9 out of 10 based on 10 ratings. 9 user reviews.